Moving To A New Space! I’m pleased to announce that in mid-January I will be moving the paper conservation lab to the wonderful space above Western Center for Conservation of Fine Art (WCCFA) on Santa Fe Drive in Denver, in the Santa Fe Art District. For those following the history of conservation in Denver, that’s Eileen Clancy’s old space. I’m looking forward to working in the same building with the paintings conservators and staff of such a well-respected organization – fun and interesting folks to boot! 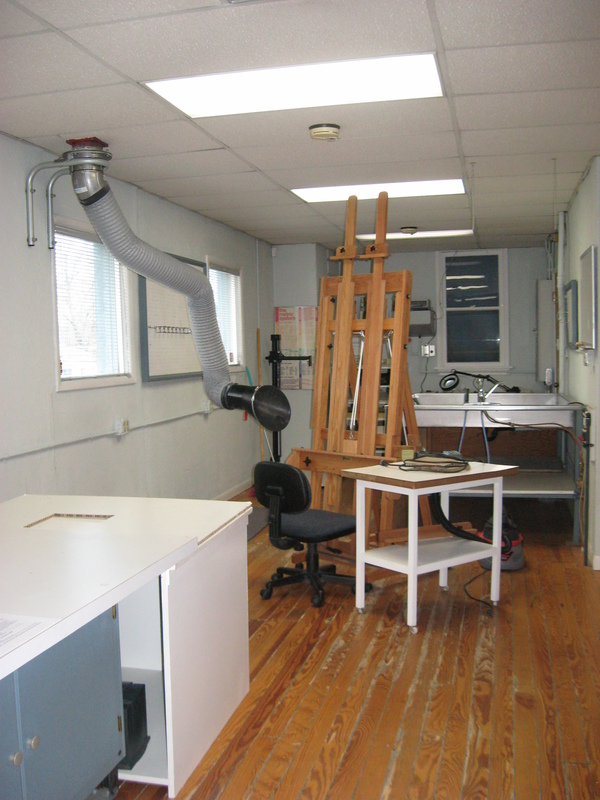 The large sink, fume exhaust system and other features will allow me to work much more efficiently, providing a broader level of care for your works of art on paper and historic documents. I’ll look forward to seeing you there – although please keep in mind that due to security measures, you’ll need to call ahead to set an appointment. My new phone number is 720-295-2384 or you can email me at bethlhell at gmail dot com.